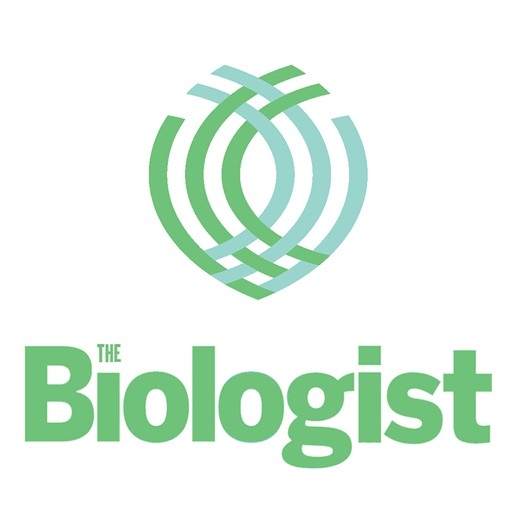 The Biologist: the award-winning update on all things bioscience, published six times a year by the Royal Society of Biology (RSB). 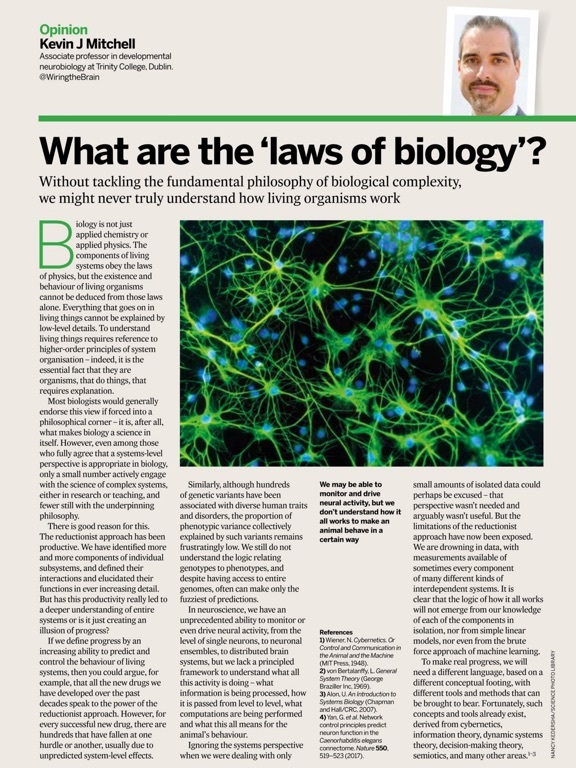 The Biologist has been covering the extraordinary and diverse world of the biological sciences since 1953. 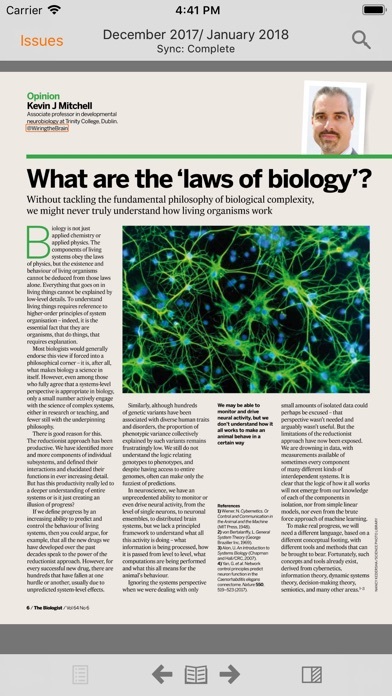 Featuring interviews with high-profile scientists, news and views on cutting-edge biology, and contributions from the RSB’s network of 17,000 professional and student bioscientists, The Biologist is packed full of features for professionals and non-professionals alike. 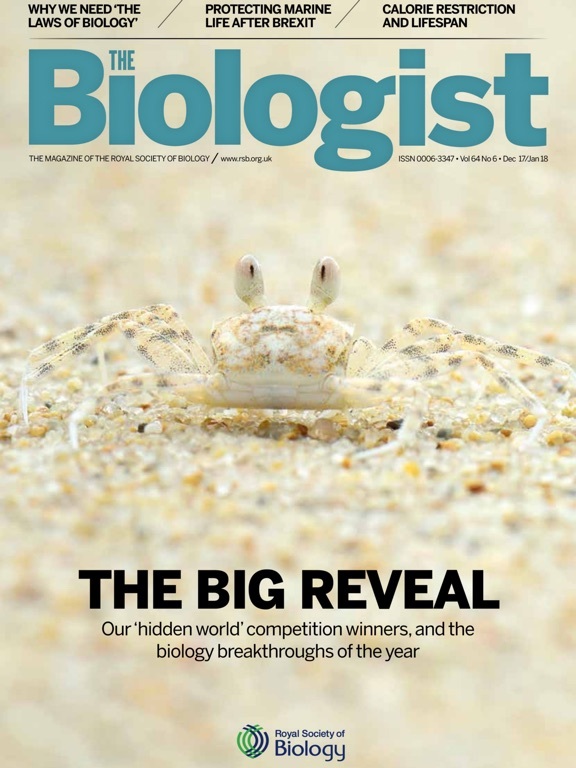 Alongside striking images from biology research and the natural world, each issue also includes updates from the RSB science policy team and a guide to the best biological museum exhibits around the world. 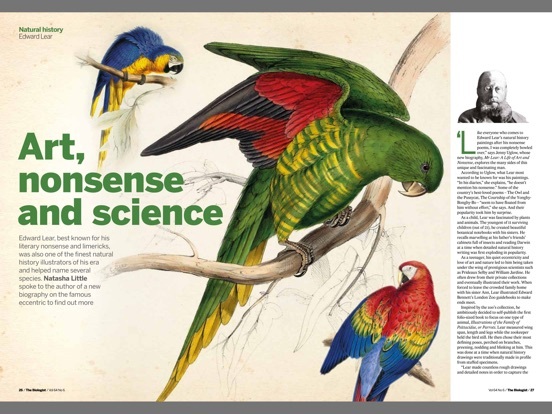 Recent issues have explored topics as varied as Arctic ecology, DIY gene therapy, organoids, regenerative medicine, plant science, specimen drawing and bio-inspired art. 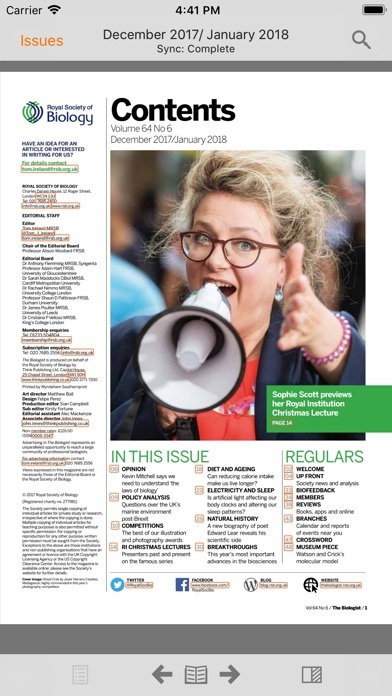 Interviewees have included evolutionary biologist and author Professor Richard Dawkins, Noel Fitzpatrick, aka ‘The Supervet’, and TV paleopathologist Professor Alice Roberts. 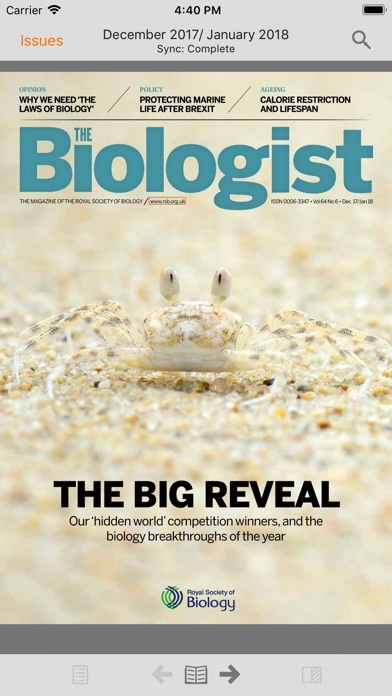 Digital subscribers will gain access to six issues a year and nearly 40 back issues dating back to 2012, when The Biologist moved from a journal to its current magazine format. 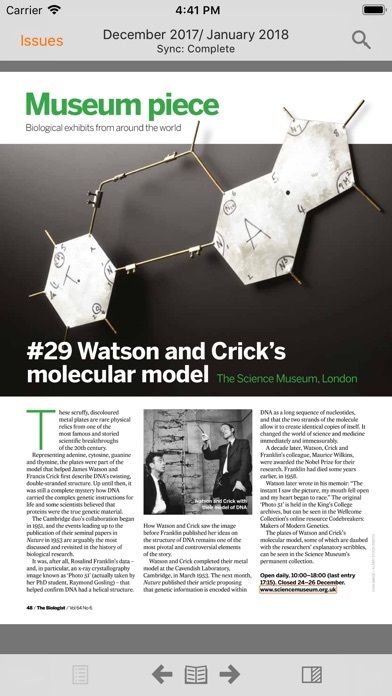 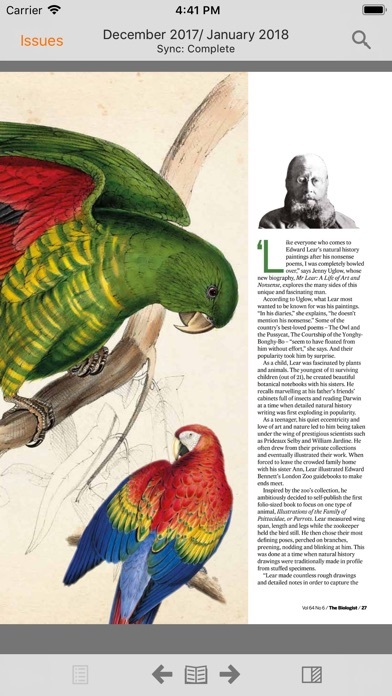 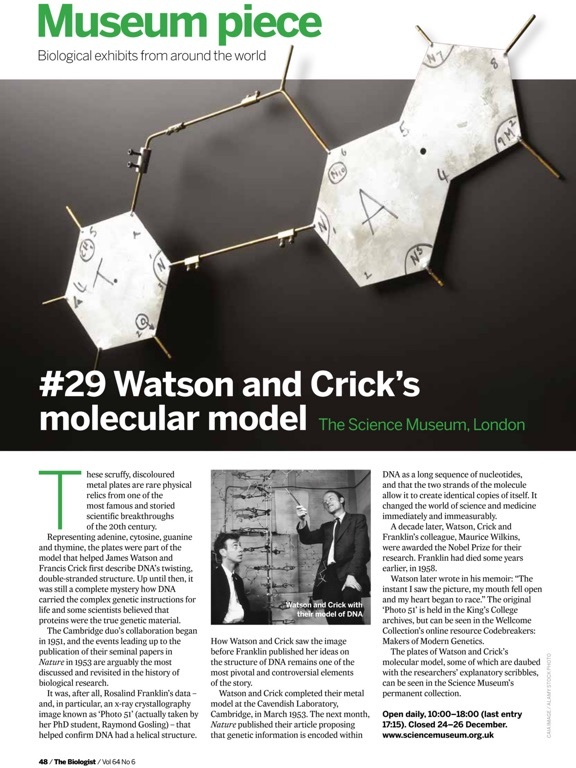 The print magazine is free for members of the Royal Society of Biology. 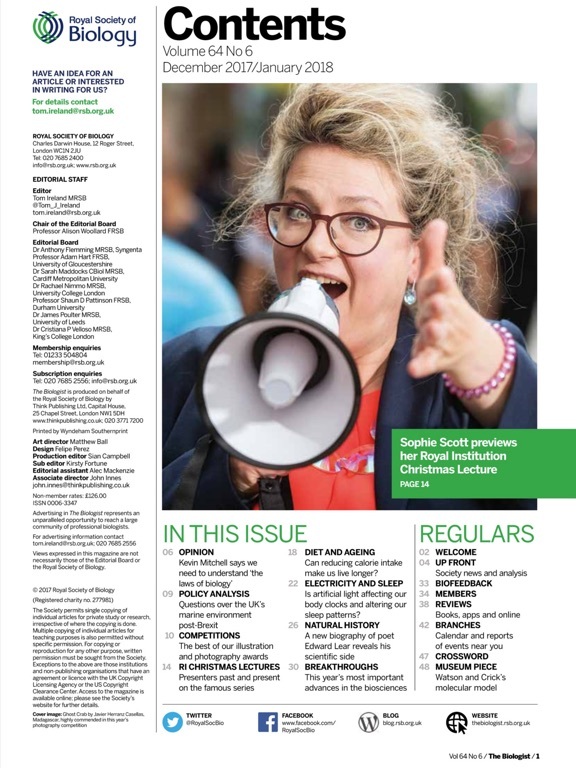 Subscribers will receive new issues automatically.